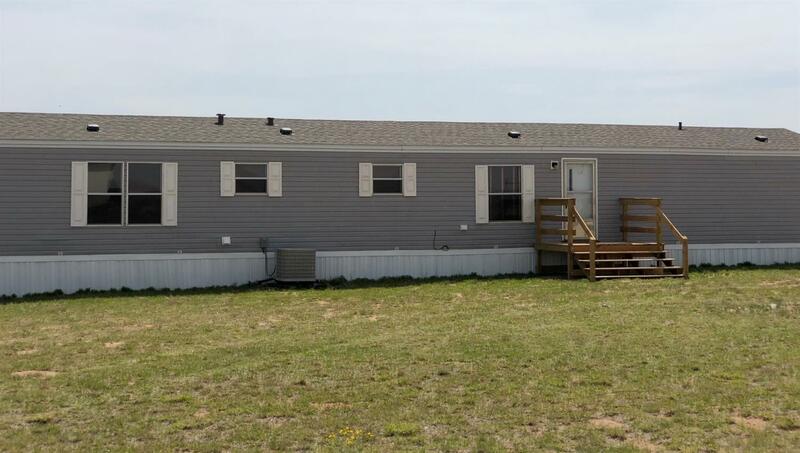 Cute updated 3 bedroom, 2 bath home on 1 acre in Cooper ISD. Open kitchen with island. Beautiful cabinets with lots of storage space. Hard wood vinyl flooring in kitchen and bathrooms. Isolated master features separate garden tub and shower, large walk-in closet. Lots of potential here! Roof replaced in June 17.